Australia’s Jason Doyle has plenty of work to do, as he looks to defend his Speedway Grand Prix world title. The Hunter-product finished 12th in the opening event of the series overnight in Poland, making a handful of uncharacteristic mistakes. He was excluded from his first heat after bringing down a rival, then ruled out again in heat 12 for touching the tape. 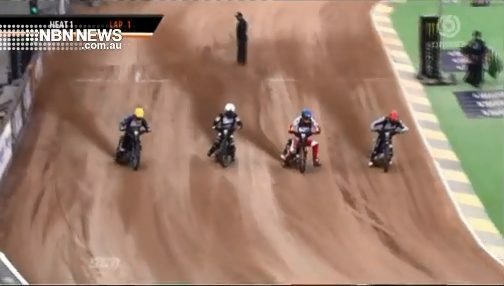 Doyle failed to make the finals, where England’s Tai Woffinden claimed the win. The next round is in the Czech Republic in a fortnight.